Posted in: Featured Tracks, Radio Control. Tagged: Tracks. 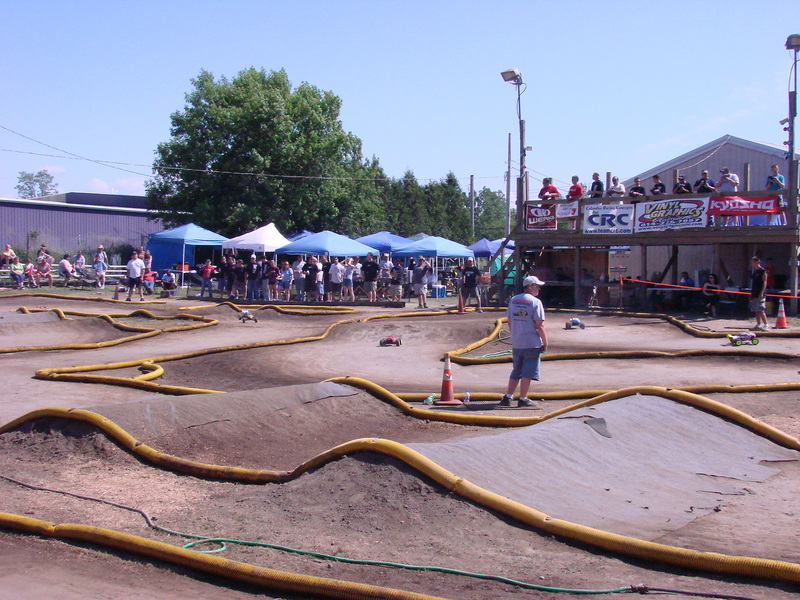 CRC Raceway & Hobby in Rome, NY is where you will find this weeks featured track. 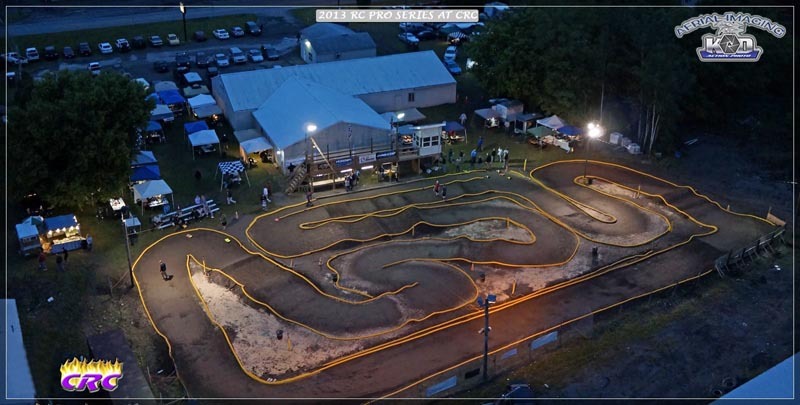 On the outside of CRC Raceway & Hobby you will find an 185 x 90 Off-Road track boasting 4000 watts of lighting and a large drivers stand. 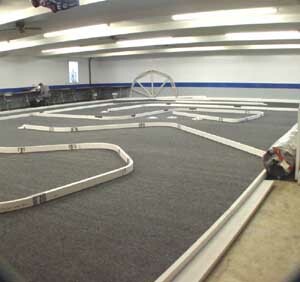 Inside you will find a full service hobby shop and a 60 x 36 CRC Fasttrak carpet track for road course and oval racing. This is also the home of Calandra Racing Concepts, Inc. where they design, produce, market and package R/C products for sale to dealers and distributors across the globe. For the past 17 years, CRC Raceway plays host to the New Year Dash Oval Challenge which is said to be the biggest Oval-only carpet race in the world.